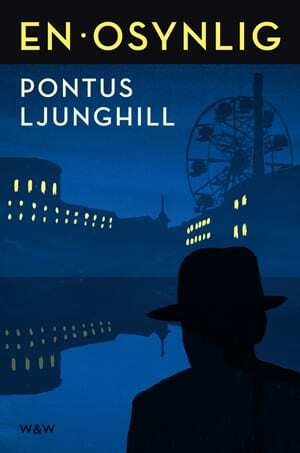 As a journalist with special interest in criminology and police history Pontus Ljunghill had a deep well to dig from when he wrote his first crime novel, An Invisible. With the energy of a true reporter Pontus Ljunghill has made a thorough research. The reader feels as though one is moved back in time to a Stockholm that no longer exists. 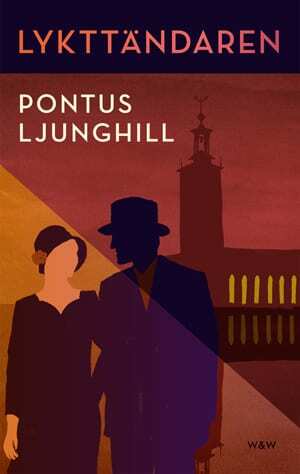 Pontus Ljunghill’s detective story has all the classic detective novel ingredients. A murderer who is constantly one step ahead of the police officers, a young ambitious police man who’s ideals and illusions are slowly worn down by the difficulties of the investigation. As a reader, you follow closely as you turn the pages without even noticing. You just want to read on. Ljunghill’s descriptions of people demonstrates psychological insights and personal knowledge. And he has a fine touch in his vivid descriptions of Stockholm anno 1928 and 1953. 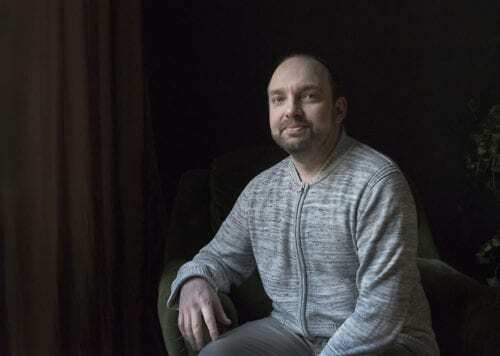 Pontus Ljunghill is a criminologist and works as a journalist. His historical detective novel with its mix of suspense and melancholic tone is both something new and fresh and simultaneously bears clear traces of the long and successful Swedish crime tradition.